Choose any three pancakes from below. Served with a cup of soup, harvest house salad or hash browns. Substitute Fresh Fruit +1.5 or Field Greens Salad with Melon & Prosciutto +3. We proudly serve local Colorado Proud Hickman’s Brown Eggs. 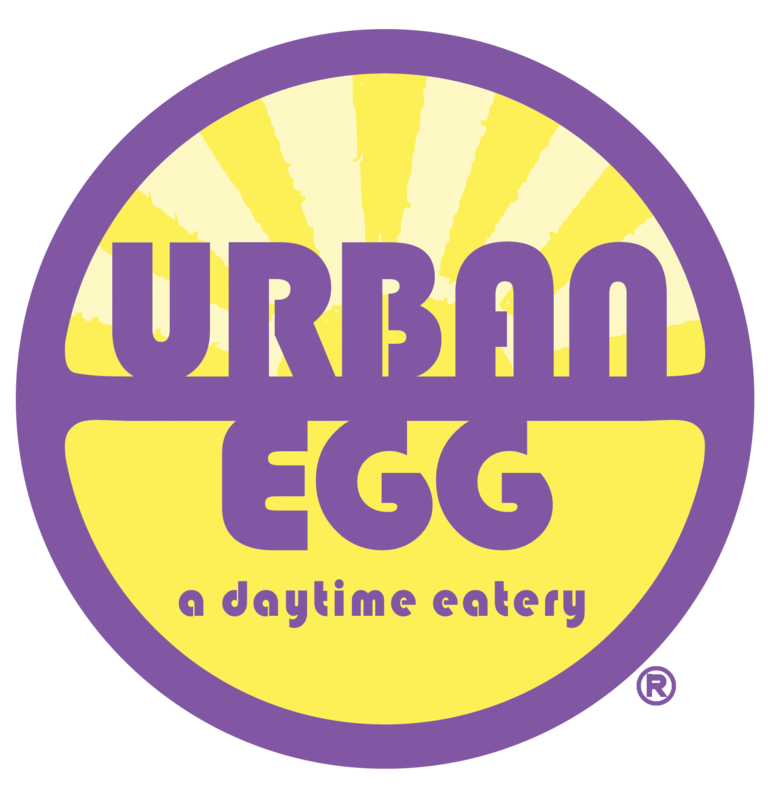 Egg dishes served with choice of hash browns or harvest house salad. Substitute Fresh Fruit +1.5 or Field Greens Salad with Melon & Prosciutto +3. Flour Tortillas / Hash Browns / Scrambled Eggs / Peppers & Onion / Avocado Crema / Pickled Onions / Queso Fresco / Choice of Applewood Smoked Bacon or Spicy Chorizo / GFA / Hash browns are served in the burrito and are not served on the side. Spinach Herb Tortilla / Scrambled Eggs / Black Beans / Hash Browns / Peppers & Onions / Cheese Blend / Choice of Red (GF) or Green Chile / Choice of Applewood Smoked Bacon or Spicy Chorizo / Hash browns are served in the burrito and are not served on the side. Served with a cup of soup, harvest house salad or shoestring French fries. Substitute Fresh Fruit +1.5 or Field Greens Salad with Melon & Prosciutto +3. We proudly brew locally roasted, fair trade coffee from Barista Specialty Coffees. Coffee by the pound: whole bean or freshly ground for $12.99. Take some home with you. Served with Choice of Seasonal Fresh Fruit, Hashbrowns or Salad and Choice of Milk (Whole or Skim) or Juice. Add 100% Pure Maple Syrup to Any Kids Meal +1.99. Pricing is per person. Tax and 10% delivery fee added to final bill. Includes plasticware, napkins, plates, cups and serving utensils. Pricing based on groups of 50 or less. Pricing for larger parties available at time of booking. GFA: Gluten free available upon request. While we offer gluten-free items, our kitchen is not completely gluten-free. * These menu items are served raw, lightly cooked or cooked to your specifications. Consuming raw or undercooked meats, poultry, seafood, shellfish or eggs may increase your risk of foodborne illness, especially if you have certain medical conditions.